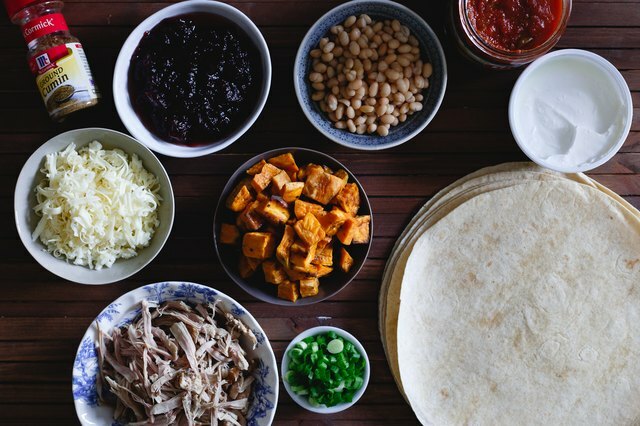 Thanksgiving leftovers are arguably one of the best parts of the holiday, if not better than the actual meal itself. 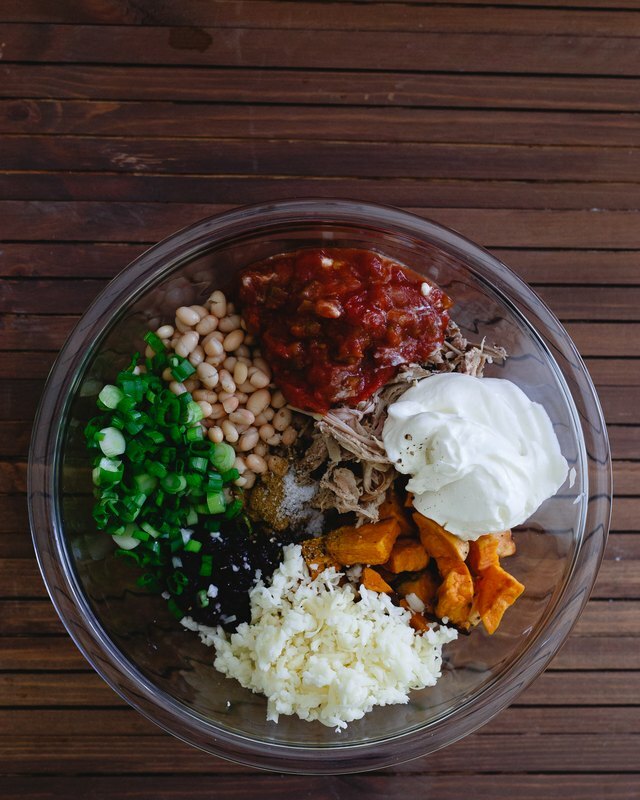 They signify at least a solid week of built-in eats, but let's be real, recreating the typical plate can get a little boring as the days go on. Don't let leftover apathy happen to you! 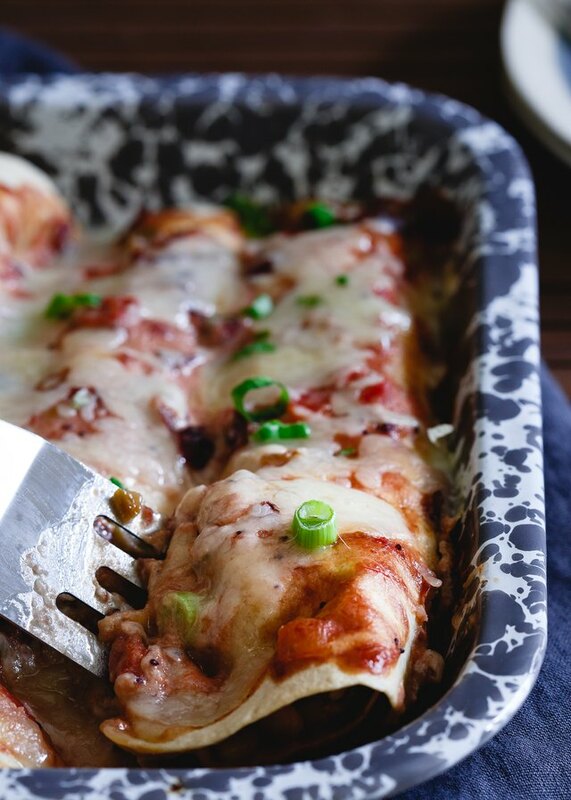 Instead of zapping the same fixings in the microwave until they're all gone, repurpose your leftovers into mouthwatering enchiladas that will bring fresh flavors into the mix. This unexpected — and totally delicious — take on your feast's remainders is a whole new way to combine classics like turkey, potatoes and cranberry sauce with the likes of green onions, sour cream and cheese. Say hello to your new Black Friday tradition. 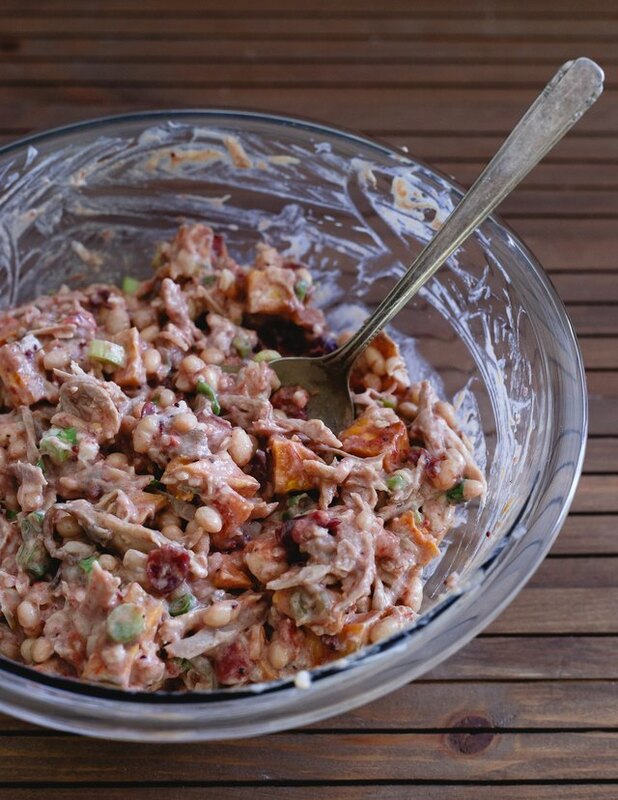 In a large bowl, combine all of the ingredients until they are mixed well. Scoop three tablespoons of the mixture into the tortillas. 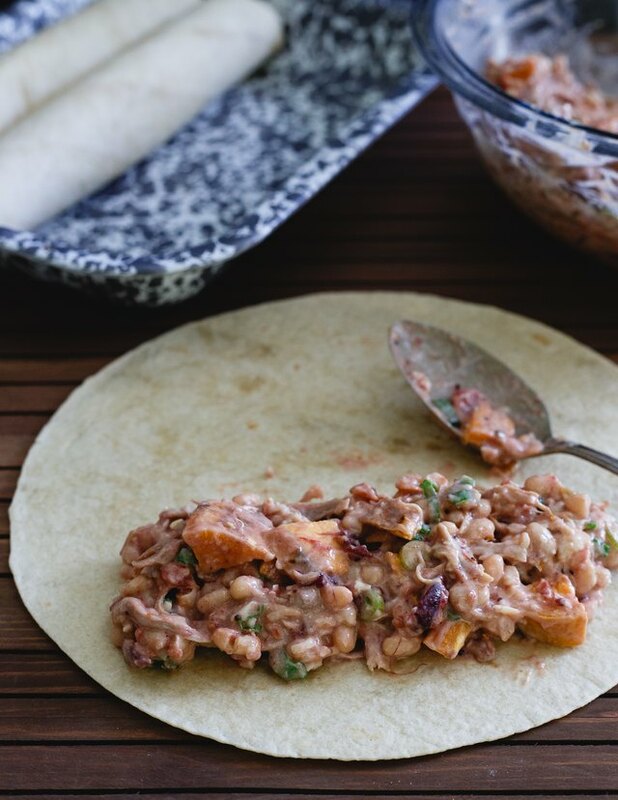 Wrap them, and then place the tortillas seam-side down in a baking sheet to avoid any leakage. The enchiladas should be closely grouped together in the baking sheet. Mix together a 1/2 cup of leftover cranberry sauce, a 1/2 cup of sour cream and a 1/2 cup of salsa in another large bowl until they're well combined. 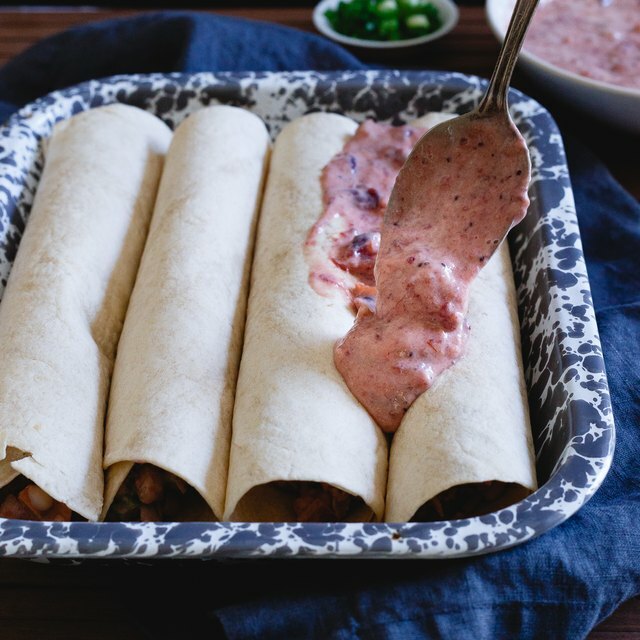 Spoon the enchilada sauce all over the top of the tortillas. Cover the dish with aluminum foil and bake it at 350 degrees Fahrenheit for 35 minutes. Remove the foil from the pan. 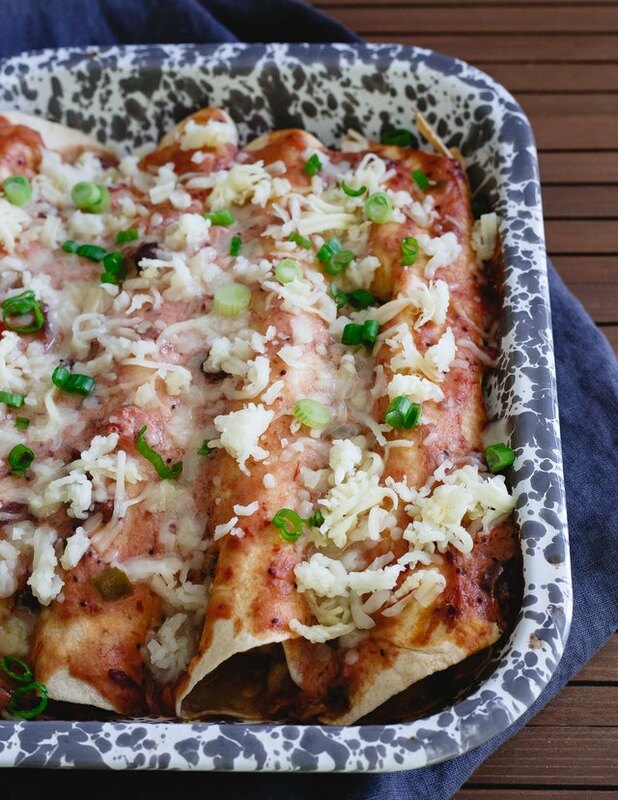 Top the enchiladas with a 1/2 cup of more shredded cheese and a sprinkling of additional chopped green onion. Return the baking sheet to the oven, uncovered, for about 5 minutes or until the cheese is melted. 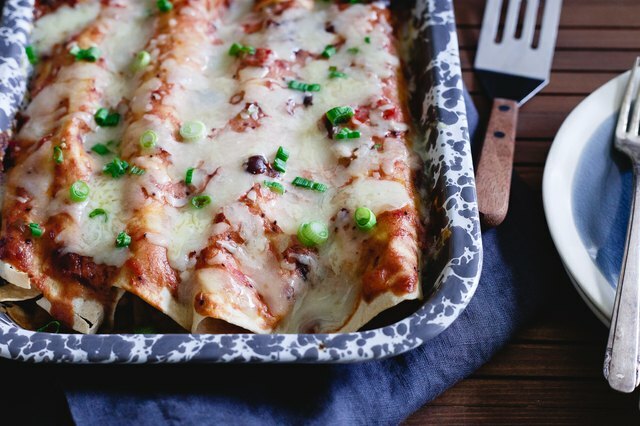 Once the cheese has melted, remove the baking sheet from the oven and serve your enchiladas with a dollop of sour cream and a scoop of salsa.